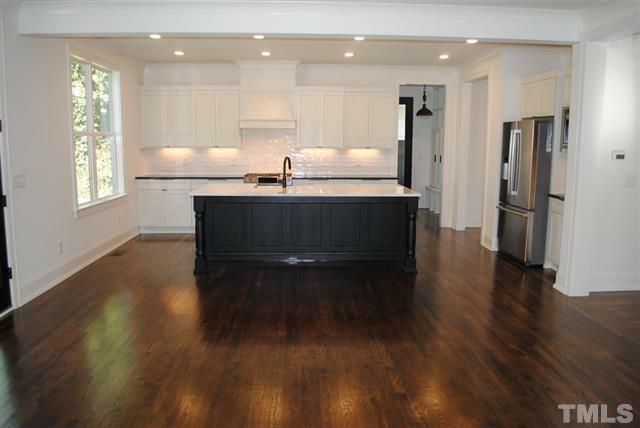 Stunning new construction in the heart of Five Points in Raleigh! 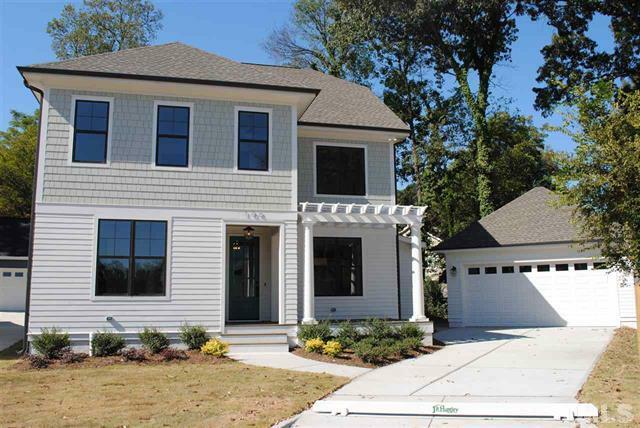 This truly custom-built home has too many features to list! 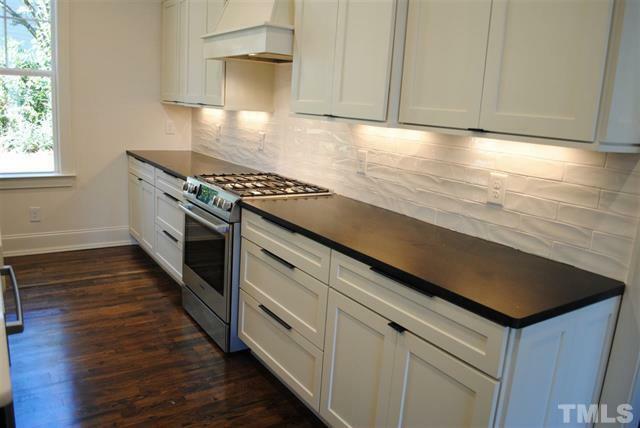 Your LuxuryMovers Team will be showcasing this home on Saturday, November 7, from 1 p.m.-4 p.m. 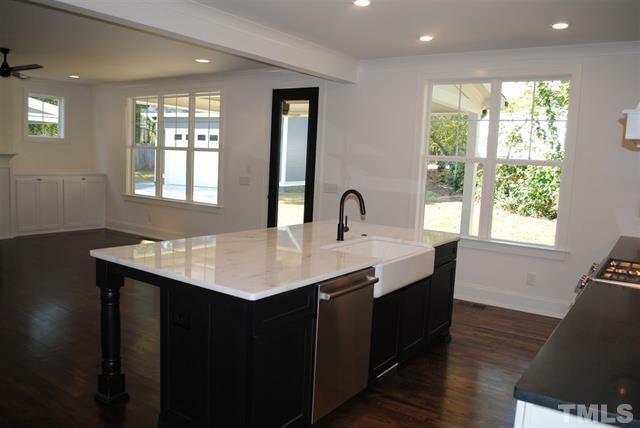 The kitchen boasts a huge marble island, custom cabinetry, Bosch appliances and open to the huge family room. 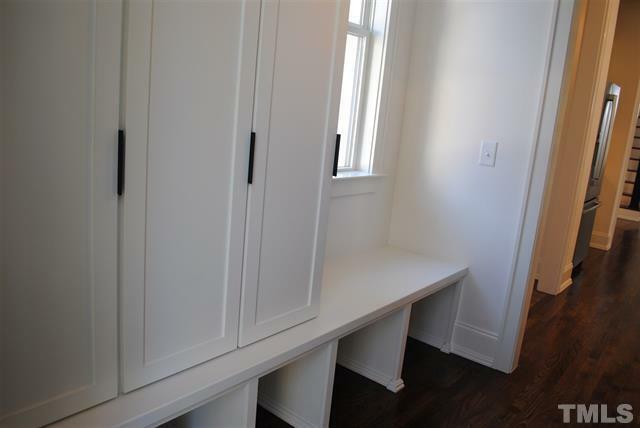 Custom trim work in the mudroom and dining room. 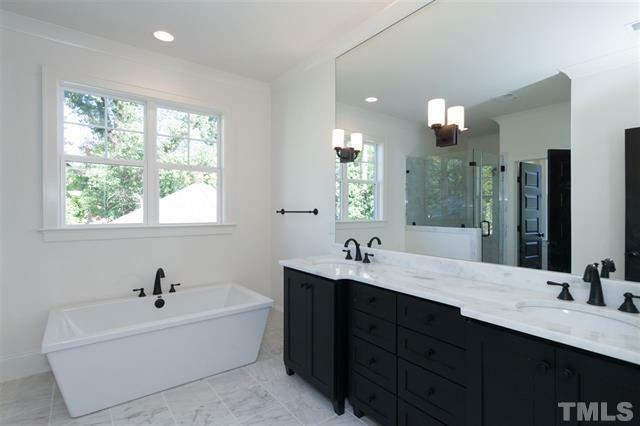 Master suite bathroom is absolutely gorgeous with a walk-in shower and huge soaking tub. 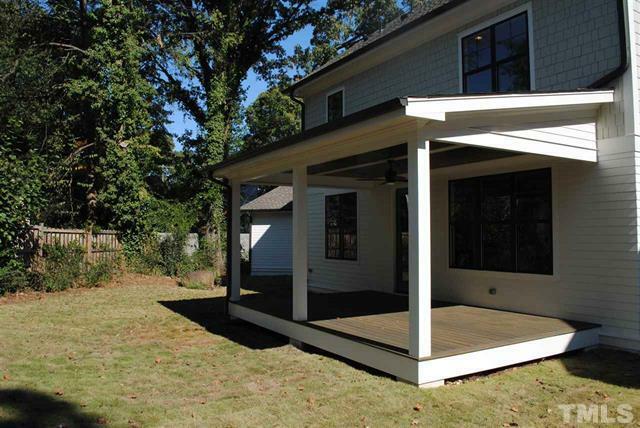 Great covered front and rear porches. For the full listing, click here. 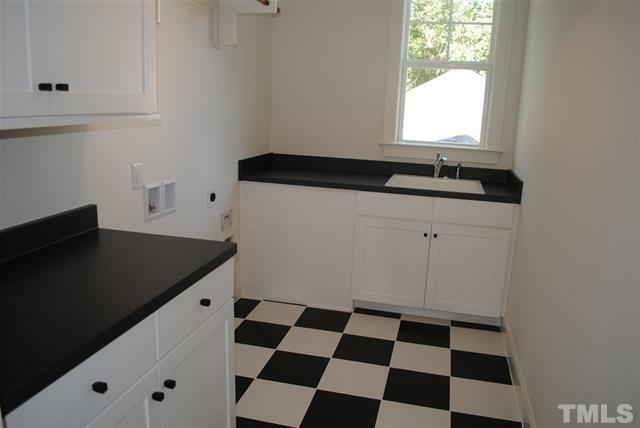 For a virtual tour of this home, click here.